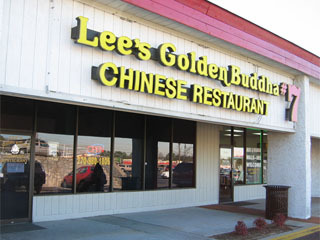 Lee’s Golden Buddah | What's Up Atlanta? Today a friend and I decided to spontaneously grab a snack. After minutes of deliberating we finally decided on “Golden Buddah” located on Cobb Parkway next to the Best Buy. I used to eat here all the time when I had a job around the area…but today was my first time here in about a year. Upon entering the place we were greeted by the friendly staff and seated in a nice cozy spot next to the window. I was thinking Thai food but my friend Woo recommended that I try out some Korean food. He recommended to me a noodle soup called Jung Bong. 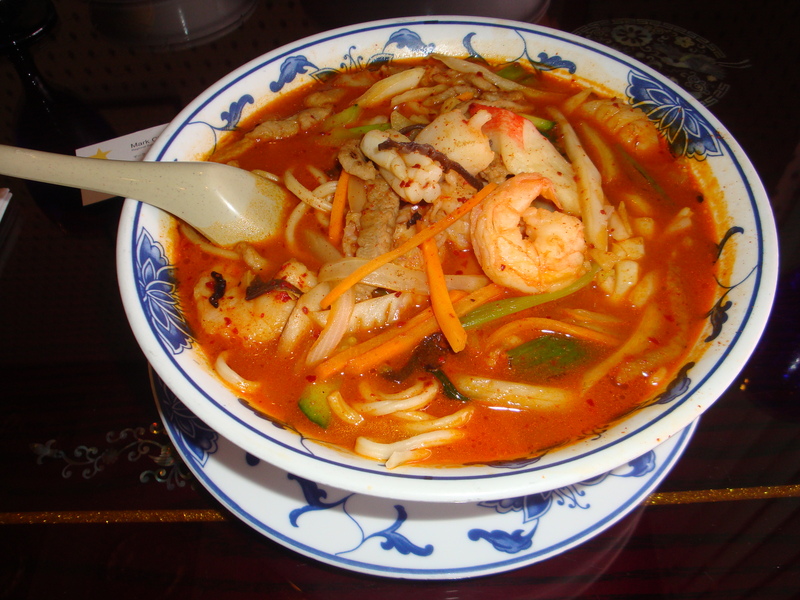 Fat noodles, shrimp,calamari, veggies, and a yummy spicy broth. All the ingredients in the dish created for a complex but delicious meal. 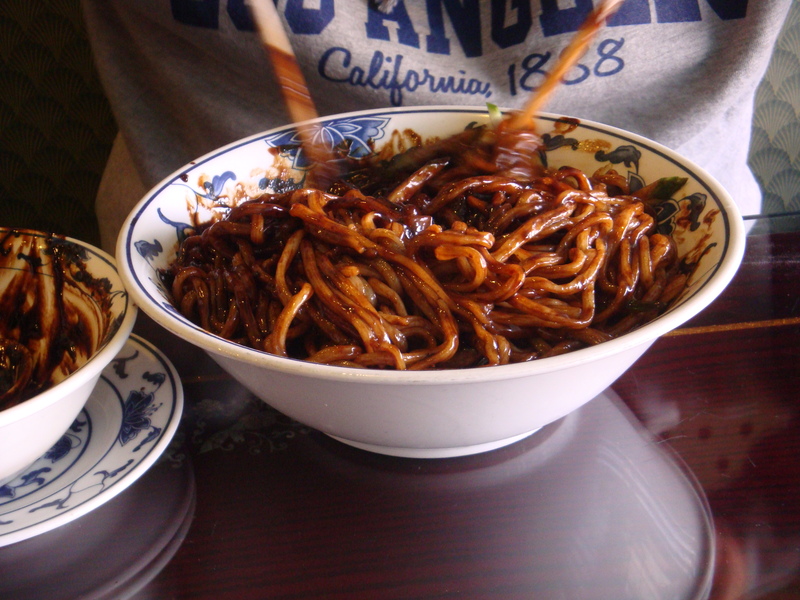 My buddy Woo ordered jajangmyeon. 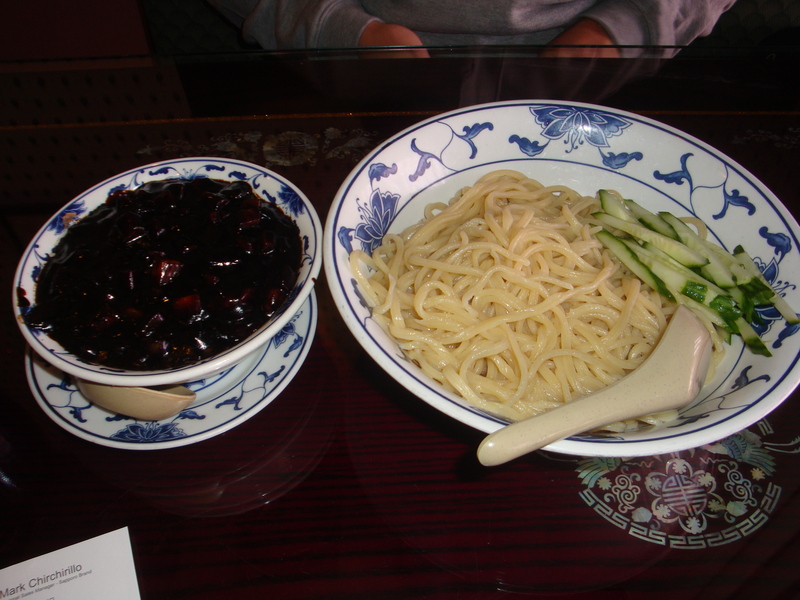 One bowl is a plain bowl fat noodles; in the other we have a bowl full of thick black soybean paste mixed in with lots of vegetables and seafood. When mixed together it becomes AWESOME. This entry was posted in Uncategorized and tagged Cuisine Golden Buddah Chinese Food Korean by jimbotran. Bookmark the permalink.